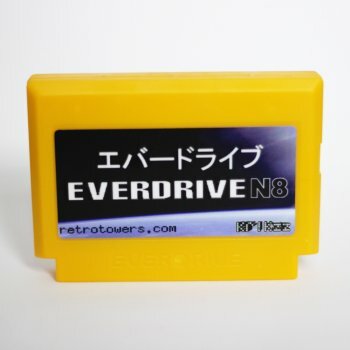 Famicom Everdrive N8 is a flash cart for the Famicom. Works with the Famicom and Twin famicom and the NES, but only when using a Famicom to NES converter. Game Genie cheat code are supported. Mapper support and can be extended via software updates. FAT, FAT16 and FAT32 file system formats are supported. Quick loading of game files (approximately 4-8 seconds). New Famicom Cartridges, but some have some scratches and marks on them.